Whether you are out on the water or sitting in the stand, sometimes the sunglasses you wear just isn’t good enough. You want to get a better pair, but you just don’t know where to start! So many companies make sunglasses that it is hard to decide which one to choose. Even after you choose a company, then you have to try one almost every pair to see if they look good on you! That is such a headache. XX2i Optics makes great, well-made sunglasses for multiple sports and activities! My team and I were able to test out three different pairs, the USA1 polarized, the Hawaii1 polarized, and the Bermuda1 polarized! Each pair of sunglasses came with a very sturdy hard case that zippers closed and is full of padding so that should you drop the case, your glasses are unharmed! They also came with a soft drawstring case, a sport band strap to keep you from losing them, and a set of stickers in white and black! My old sunglasses were not polarized (a major mistake on my part). I could wear them while driving, but it did not help cut any glare or direct sunlight. 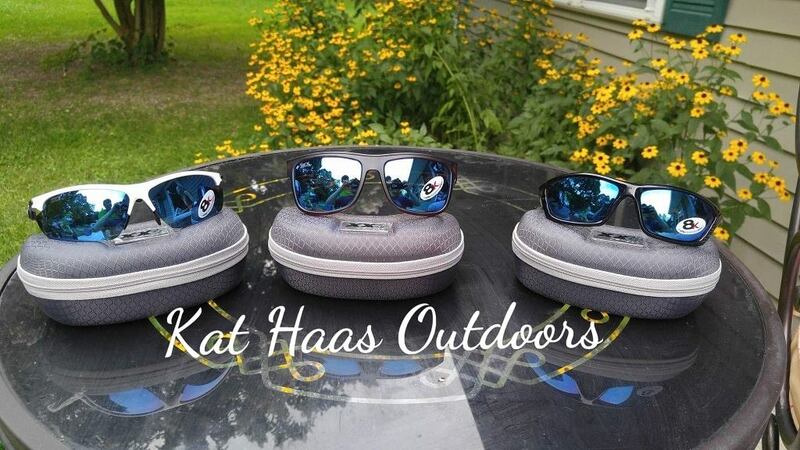 After wearing the XX2i Optics sunglasses for one day while out fishing and bowfishing in one of my favorite spots, I decided to toss my previous pair aside for these! Before, I couldn’t fish when the sun was setting because the reflection off the water was so harsh that is hurt my eyes, even with sunglasses on. My teammate and I were both wearing XX2i Optics sunglasses and were able to see where the fish were even as the sun was going down! I’ll admit that we missed a few shots with the bowfishing bow, but I did hit a mud shad! 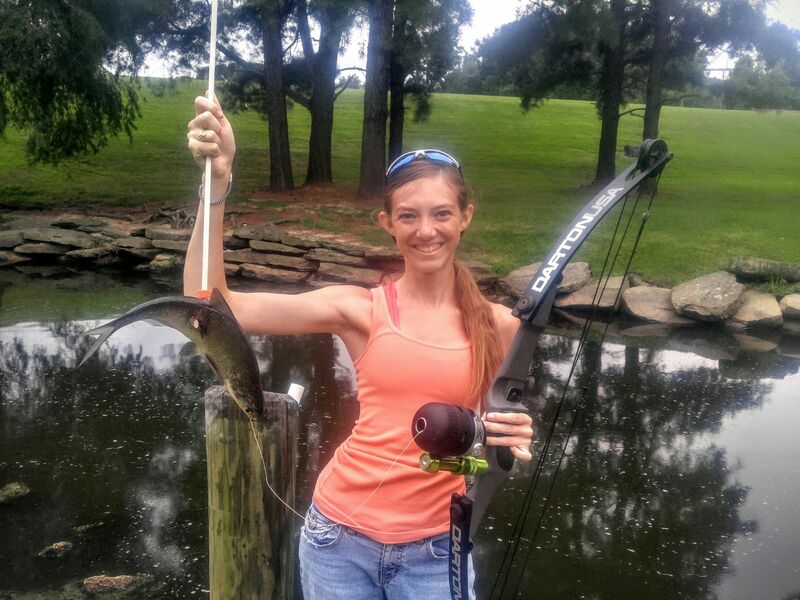 I practice with my bow almost every day! I would wear my sunglasses as the sun went down so I could see the target a little better, not that they helped much. So, we switched out our old pairs for the USA1 and Hawaii1 glasses. Man, did that make all the difference! I usually cannot see where my arrow hit, but with these glasses, my arrow stuck out like a blood trail on fresh snow! 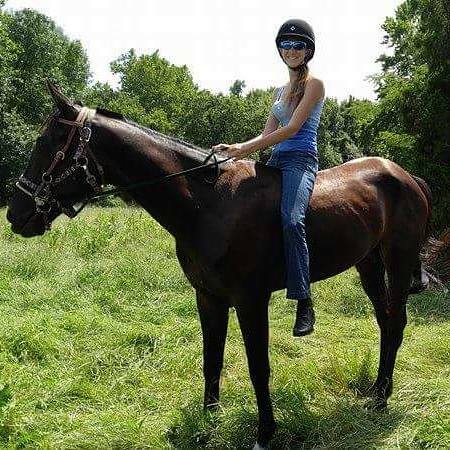 I can even wear them when I’m out training and riding the horses! Sunset rides are my favorite and the XX2i Optics sunglasses allowed me to see everything that was in my path when we were riding right toward the sun! Multiple people have asked to try them on and as soon as I hand them over to try, they are SO surprised to find that they are light and comfortable. Some glasses are so heavy they don’t stay on. These are light, comfortable, and so clear that sometimes it is easier to see with them on than without sunglasses at all! 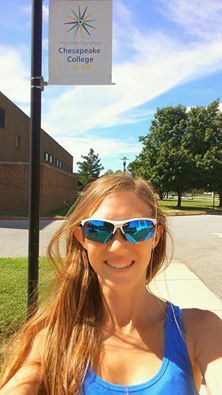 The Bermuda1 glasses are great for riding your bike, driving, or just being outside! While they are less sporty looking, they are still incredibly functional! They look great and are so comfortable to wear for long periods of time! I would seriously recommend XX2i Optics to ANYONE on the search or new sunglasses! Knowing this XX2i Optics excite us more in doing outdoor activities. This eyewear will protect our eyes while we are exposing in the sunlight. This is really amazing eyeawear. Those look so cool! Where can I get a pair? What a cool style! They look awesome!